"Concerto Choice. There is a pearly sheen to her tone and an elegance to her articulation that evokes the operatic character of Mozart's concertos. Dialogue, flirtations and diverting challenges abound ..."
"... readings that have all the intelligence and refinement that audiences have come to expect of this great Mozartian. There is a real sense of a stimulating conversation between soloist and orchestra ... gracefully played." "One of the greatest pianists of our time returns to two marvellous Mozart concertos ... Uchida brings grace and flair to her performance. The Cleveland Orchestra too, with which Uchida has a truly tangible rapport, provide superbly subtle support." 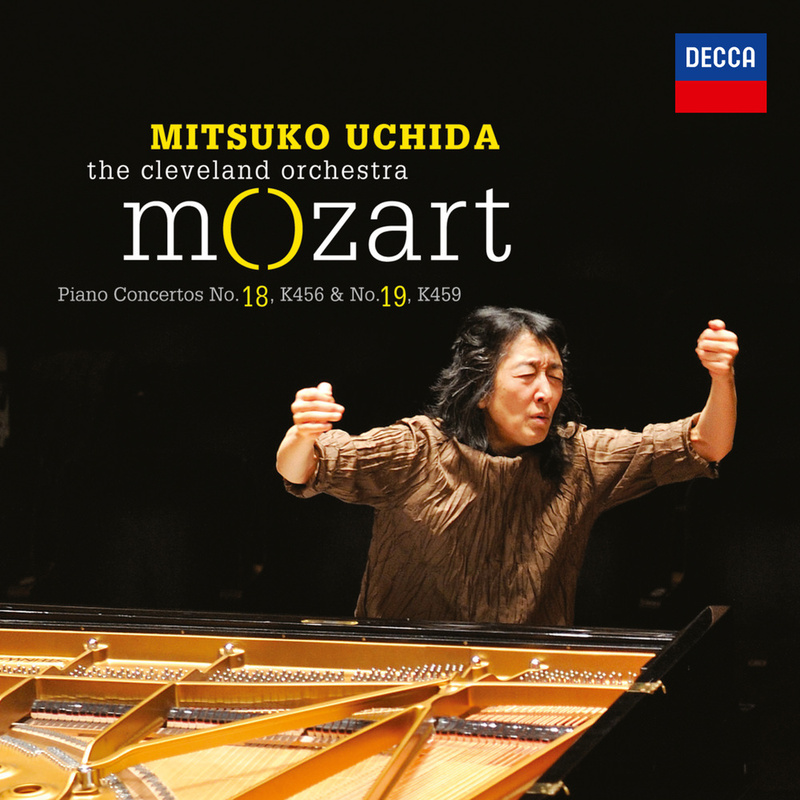 Japanese pianist Mitsuko Uchida earned an international reputation and a Grammy Award playing the music of Mozart. This 2014 album is another installment in her acclaimed ongoing Mozart series with the Cleveland Orchestra.